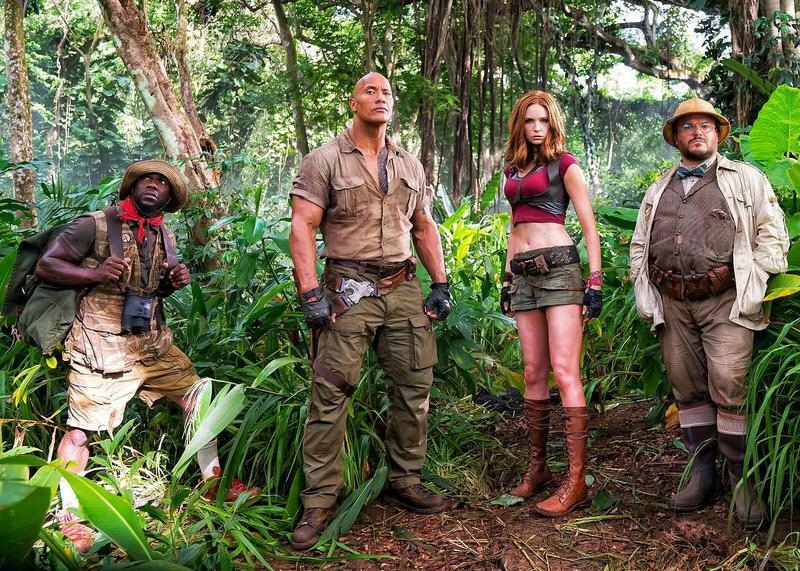 "I think the ones that I spoke with are happier," Paraventi said about the unmarried women she spoke to in comparison to married women. "I started with women who have never been married, and I use the age 40 as sort of a benchmark because by 40 we've made a lot of our major life choices. And also, by 40, many people are perceived as being old maids if they haven't married yet. So I interviewed women aged 40 to 70 from all over the United States to find out about their experiences and feelings and what their lives were like as single women." "I have to think that there might be men who, at least historically, were threatened by the idea of women who didn't need men." "I think things are changing. The marriage rate in the United States is declining. I don't think marriage in any way is in danger of disappearing, but there are fewer and fewer people who are getting married, or if they do, the age at which they get married for the first time is older than it was in the past, which means we're spending more of our lives as single people. 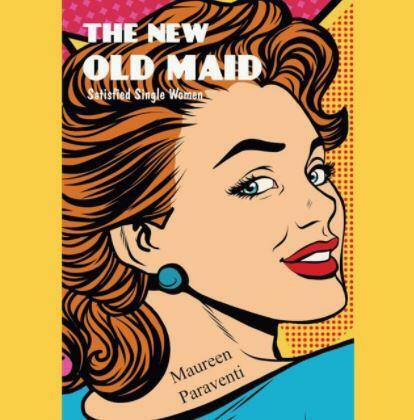 So I wanted to turn it around and say — especially once I talked to the women who are featured in the book — that the idea of an unhappy old maid is not a truthful one. There are many single people who love their lives and specifically love being single. They enjoy the freedom and the autonomy that goes along with it." "These women did feel it. I felt it. You encounter people who, when you're just meeting them and they find out that you've never been married, they're astounded. I get the, 'What happened? You're so attractive, great personality. What happened?' And the implication is that I've failed somehow. I didn't snag a man. And a lot of the women in the book that I talk to have had similar reactions from people, and it's strange." 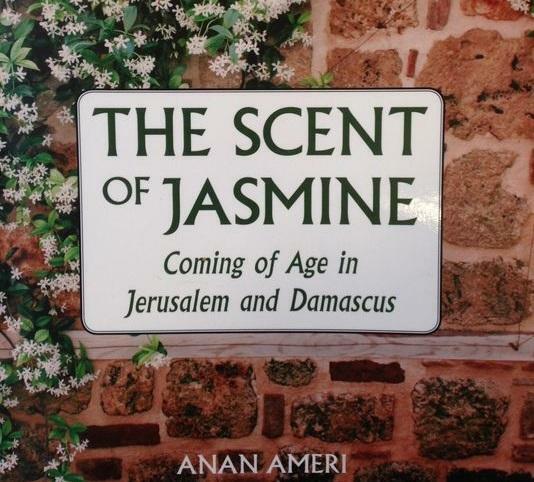 Stateside's conversation with Anan Ameri, author of "The Scent of Jasmine: Coming of Age in Jerusalem and Damascus." Anan Ameri has made her mark here in Michigan. She is the founder of the Arab American National Museum in Dearborn, an inductee into the Michigan Women’s Hall of Fame, and she is the founder of the Palestine Aid Society of America. Now, Ameri is making a new mark as an author. Her new memoir is titled, The Scent of Jasmine: Coming of Age in Jerusalem and Damascus and she joined Stateside to talk about her upbringing. 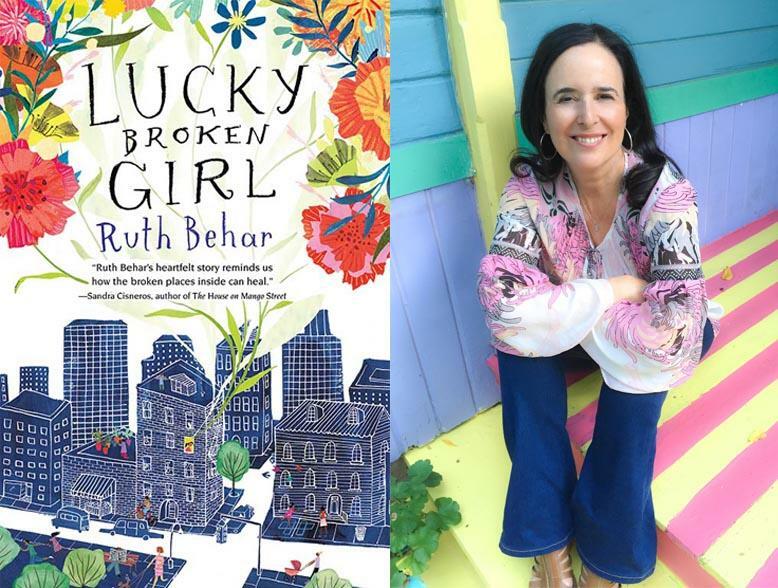 Stateside's conversation with Ruth Behar, author of the new novel Lucky Broken Girl. An auto accident leaves a little girl with a shattered leg. She spends the next year bedridden in a body cast, wondering if she'll ever be back in school again, back playing hopscotch with her friends. At the same time, she and her family are trying to build new lives. They are Cuban Jews who fled Castro's Cuba for a new life in New York City.